Support your team and a great cause this weekend by purchasing tickets to Central Alberta’s largest Dream Home Lottery! We invite you to join us for our 3 day “Battle of Alberta” event, starting, Friday January 11th! Decide whose team you’re on – Oilers or Flames and enter your ballot for that team to show your support and see who gets the most votes! One ballot will be given for each ticket package purchased directly at the house this Friday, Saturday and Sunday. Ballots in for the Calgary Flames have a chance to win an autographed Glencross Jersey, and ballots in for the Edmonton Oilers have a chance to win an autographed Russell Jersey. After the jerseys have been drawn for, all ballots will be entered in for a chance to win 4 loge seats to Monday, January 14th Oilers vs Sabres game! Ballots will be drawn Sunday, January 13th at 5pm. We will be joined by local radio stations all weekend long: Friday 11th – Real Country 95.5 & Z98.9 Mid- day show (10am-2pm), Saturday 12th – Big 105.5 on location from 1-5pm, and Sunday 13th – 106.7 The Drive on location from 1-5pm. Hamburgers and Smokies will be supplied by Nossack Fine Meats, with generous donations from Cobs Bread and community donors – available Saturday the 12th from 1-4pm. 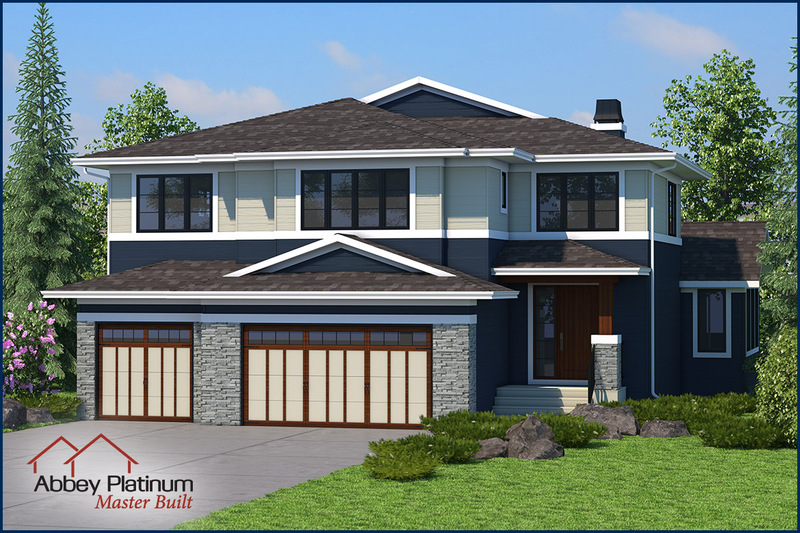 Proceeds from the Dream Home Lottery will be in support of the Central Alberta Child Advocacy Centre. Every ticket sold supports the CACAC and is an investment in the promise and possibility of a healthy future for our children and our community. Here’ another story from Todayville about the Child Advocacy Centre’s new home at RDC. Mark Jones, CEO, 587-272-2233, or email mjones@centralalbertacac.ca.